Today, I'll be showing you how to make a great little portable stove from stuff you probably already have lying around your house. It's perfect for camping, backpacking, power outages, or even a ZOMBIE APOCALYPSE! 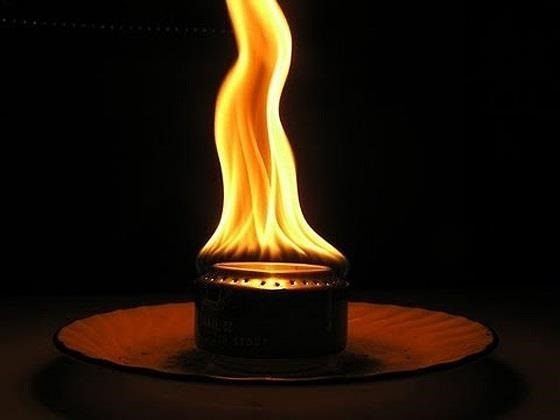 All you need to make this ultimate alcohol stove is an aluminum soda can. This is designed for one person and is lighter than commercial models of the same size. It's great for boiling water and cooking small food items.